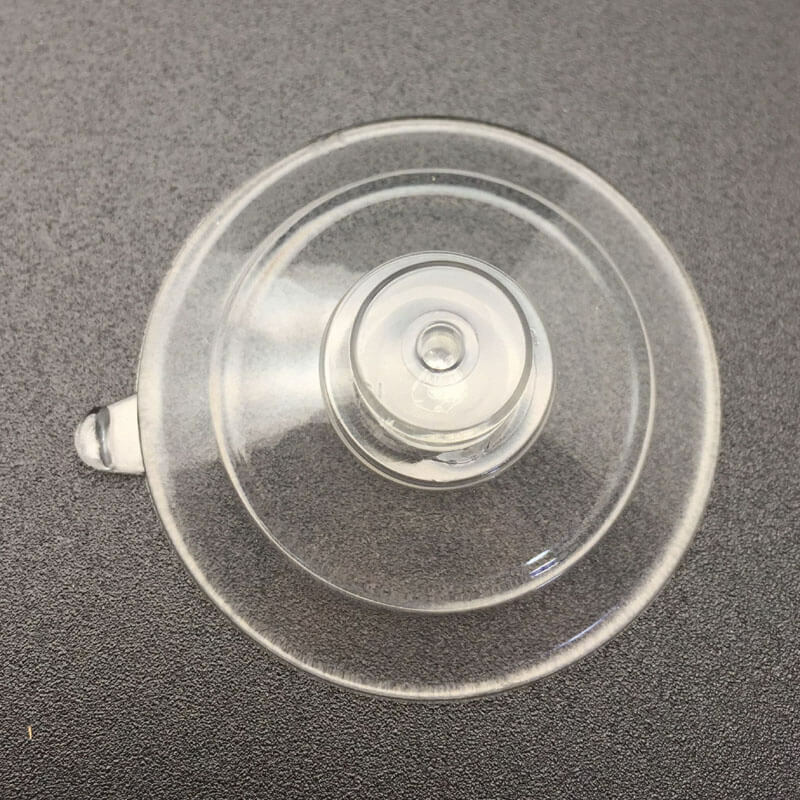 Medium suction cups with Top Pilot Hole. 45mm diameter, Thicker. 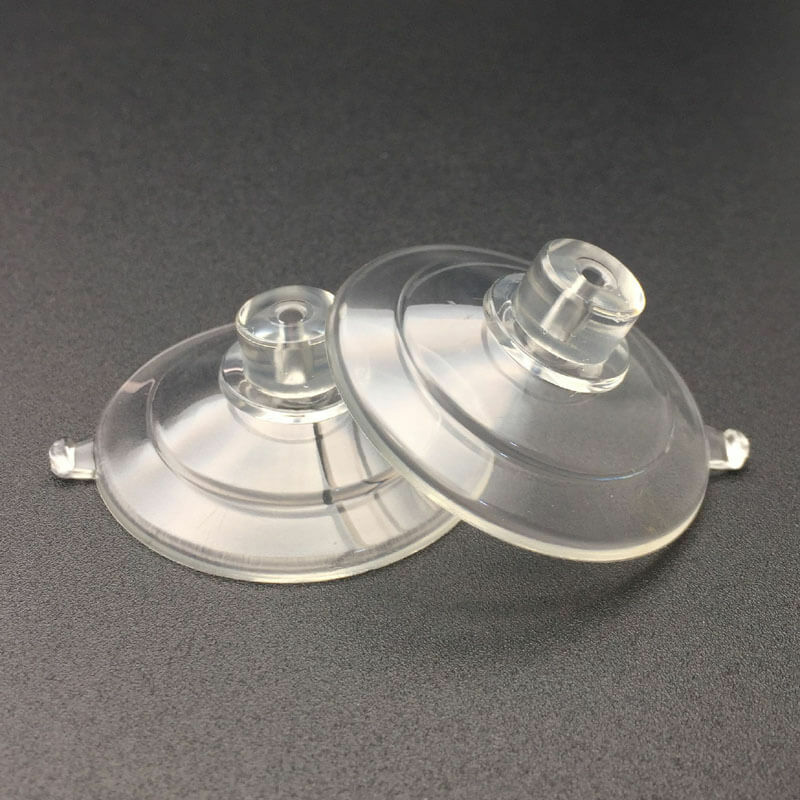 For a professional look and reliability, Kingfar 45mm diameter suction cups with top pilot hole attach an item with your own screw (we can also supply the suction cups metal M4 self tapping screws for your project. 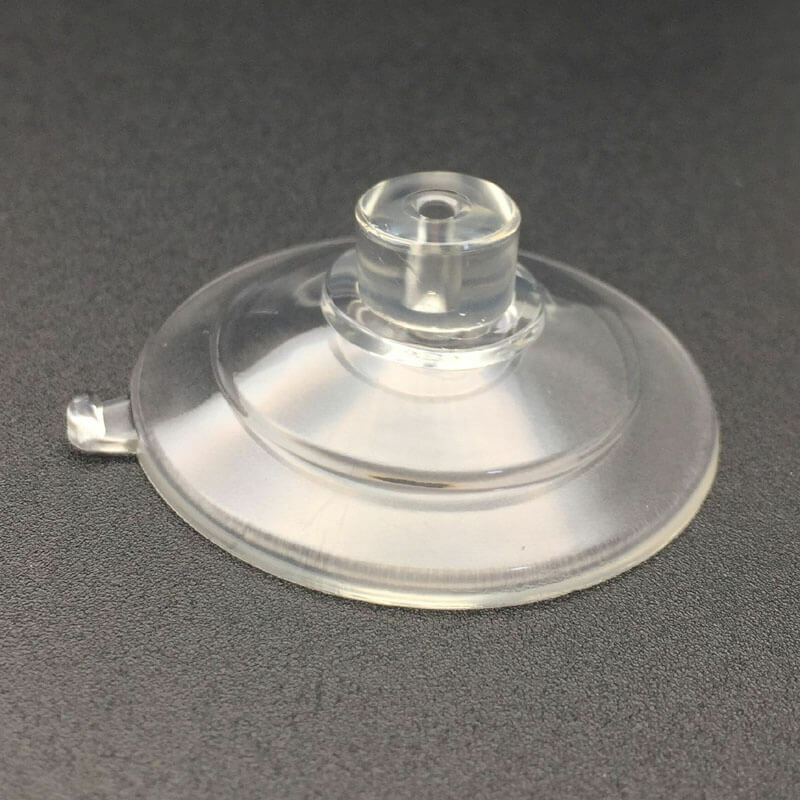 also you can use our this 45mm suction cup with a bulldog clip. A screw with a course thread will bite into the suction cup neck to form it’s own fixing. Please note the dimensions and maximum screw length advice on the technical drawing. 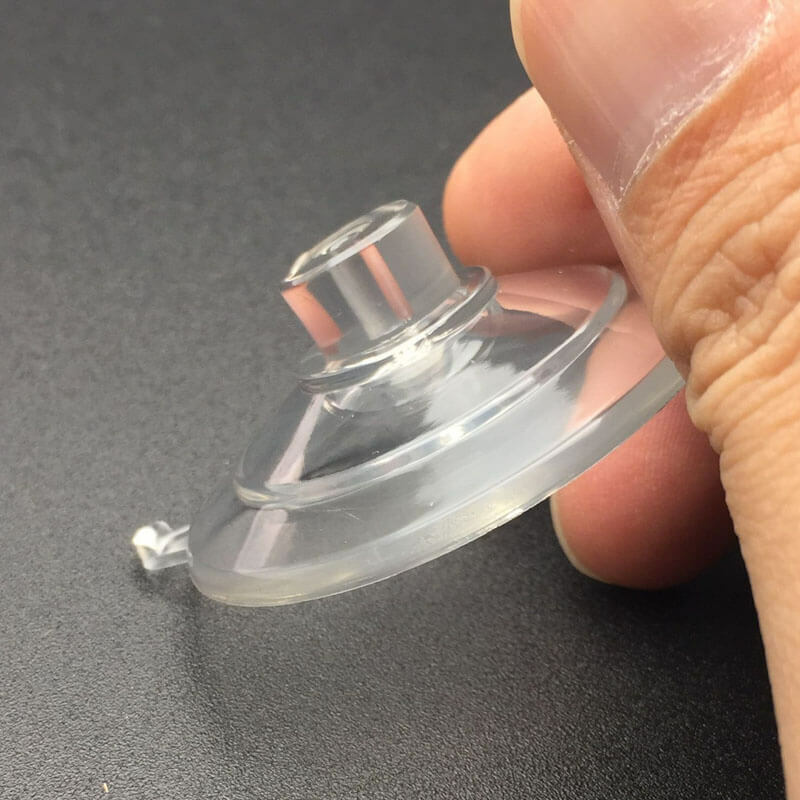 Suction cups with top pilot hole fix to a flat, clean, dry window or slick/shiny non porous, non textured surface like mirrors, glossy plastic or glazed plain ceramic tiles. 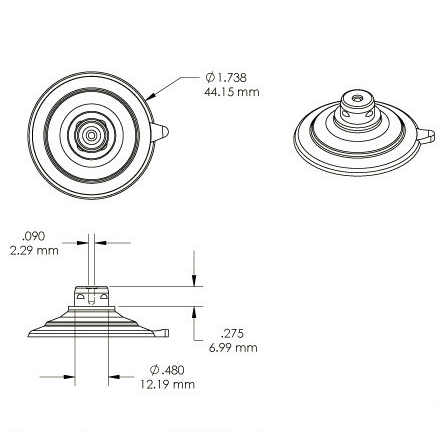 Kingfar 45mm suction cup is rated to hold 3 pounds (1.36kgs) against a suitable surface above.